SWAC, CIAA and MEAC represented in final four. 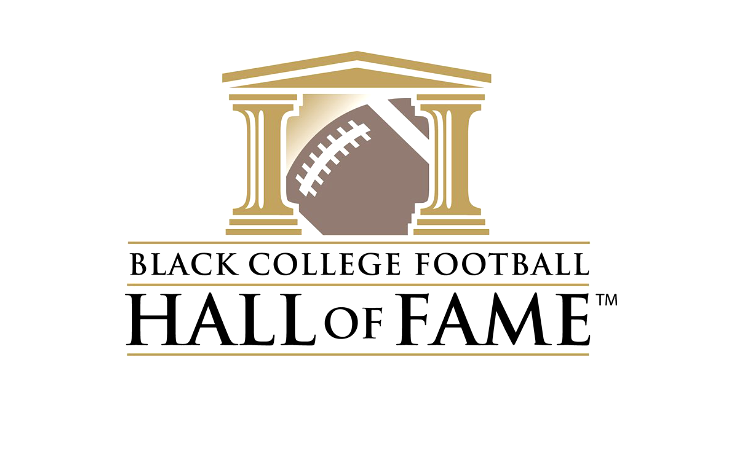 The winner of the 2017 Black College Football Player of the Year Award will be announced on February 10, 2018, at the Ninth Annual Black College Football Hall of Fame Induction Ceremony, Presented by the Atlanta Falcons in Atlanta, Georgia. He will be presented with the Deacon Jones Trophy, named in honor of the football legend and inaugural BCFHOF inductee.